A cryptic message from the past leads James Bond (Daniel Craig) to Mexico City and Rome, where he meets the beautiful widow (Monica Bellucci) of an infamous criminal. After infiltrating a secret meeting, 007 uncovers the existence of the sinister organization SPECTRE. Needing the help of the daughter of an old nemesis, he embarks on a mission to find her. As Bond ventures toward the heart of SPECTRE, he discovers a chilling connection between himself and the enemy (Christoph Waltz) he seeks. 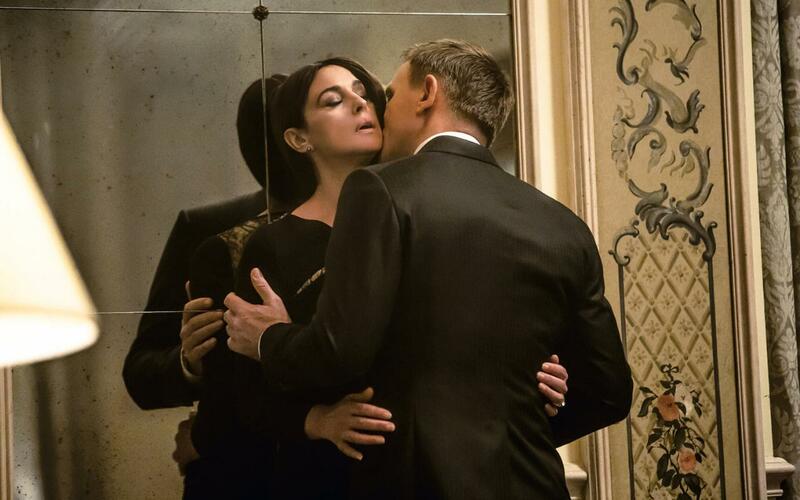 Monica Bellucci is oldest bond woman.